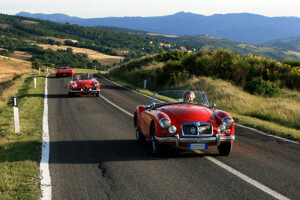 Retro – the more time passes, the more this style is in fashion, especially when it comes to epoch-automobiles. 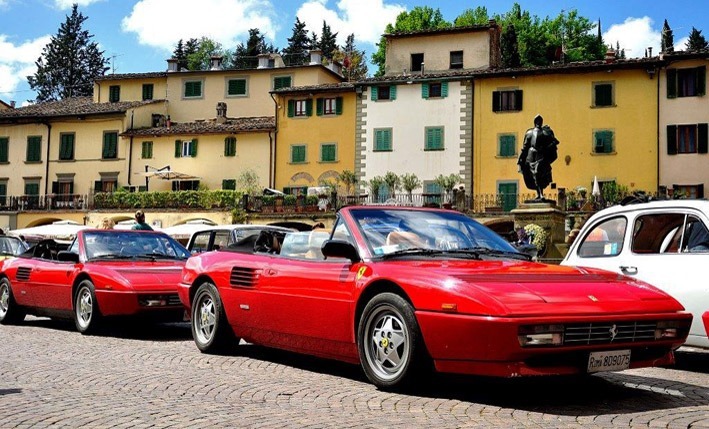 Cherished not only by collectors but also admired and adored for their classic, timeless style, these vehicles are real works of art which never fail to turn heads when they pass on the streets. 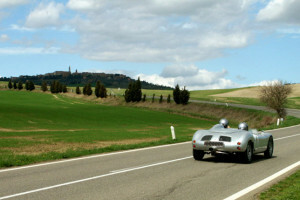 GLESUS can offer you a vast array of retro cars – unique automobiles from past years. 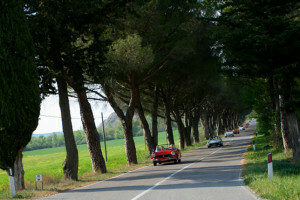 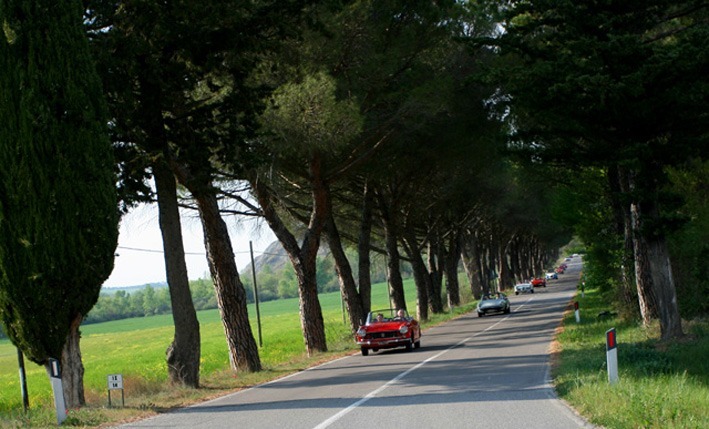 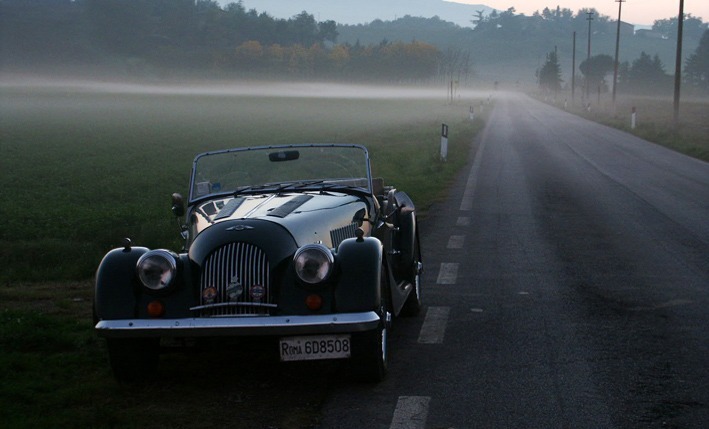 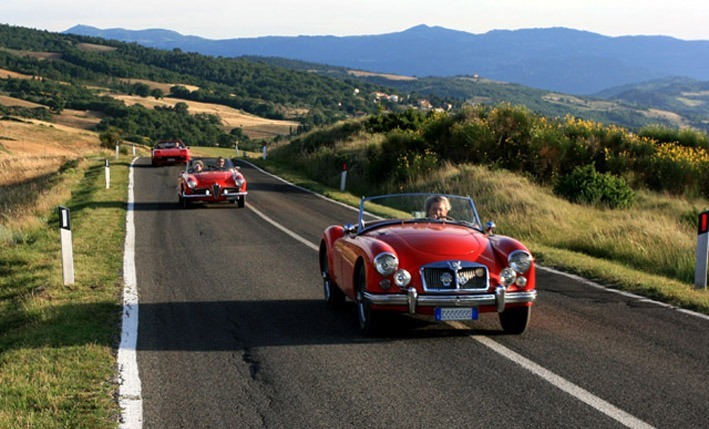 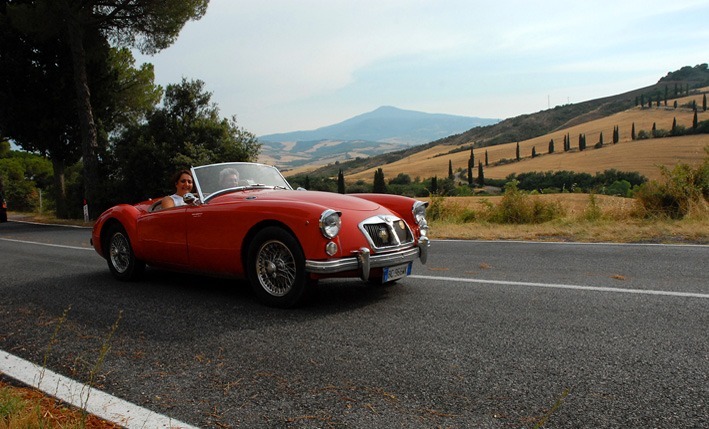 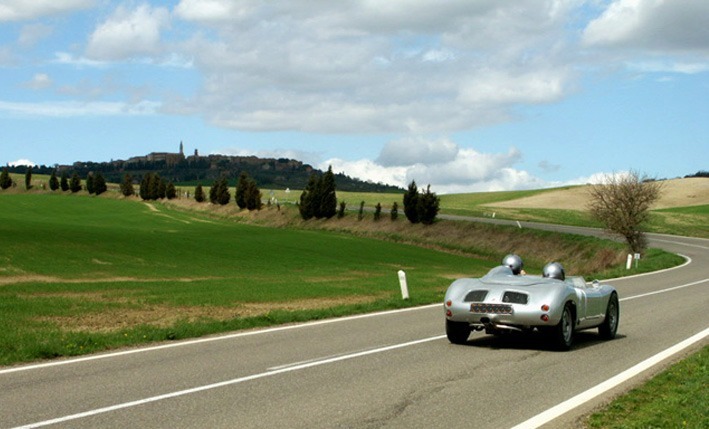 You can take them on a journey like the famous road race Mille Miglia (Thousand Miles), which is still considered one of the most prestigious competitions in the sport. 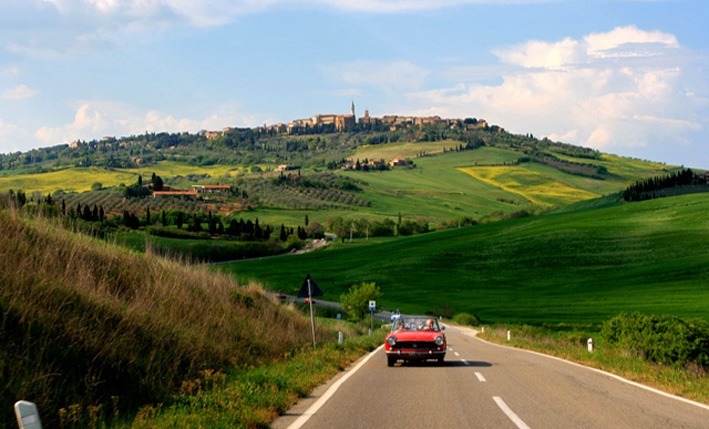 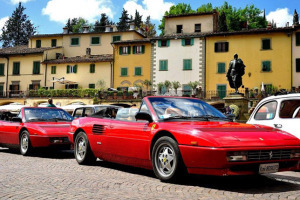 Italy’s enchanting green hills and varied scenery will be the postcard picture of natural splendor you will enjoy from your epoch car, where the joy is in the journey and the destination is a mere detail! 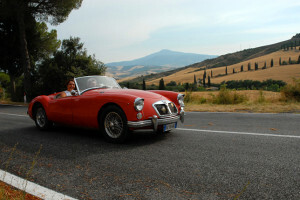 Are you a romantic at heart? If so, the Retro car is definitely for you!